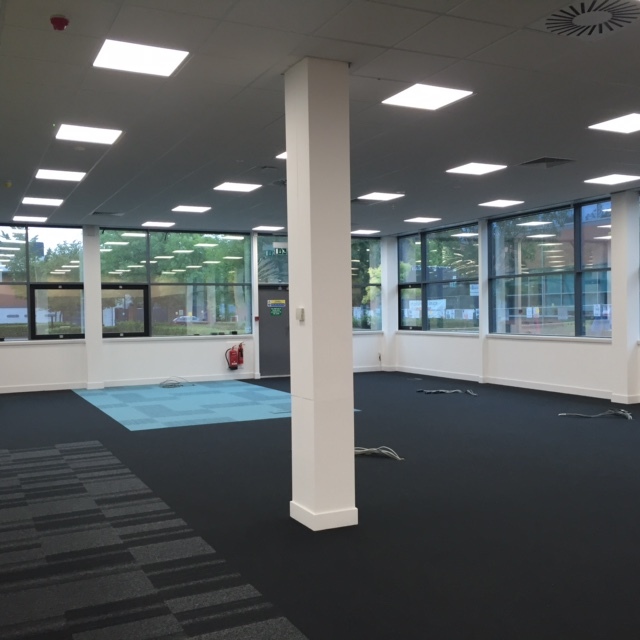 Osman Electrical Ltd is the most established commercial electrical contractors in Berkshire. Osman Electrical possess the expertise required to provide a range of cost-effective and practical solutions for our clients. Our speciality is commercial and industrial projects. We have experience working with a number of commercial and industrial clients, please take a look at our projects page. We Install Fire Alarms and Emergency Lighting Systems and also offer a comprehensive Data and Communications Installation Service. All work carried out is strictly in compliance with UK regulations and The Health and Safety at Work act 1974. Osman Electrical also offers a variety of Installation and testing plans for building electrical systems. For more information on electrical inspections and testing click here. For all your electrical needs, we’re here to help. Contact Osman Electrical Today! Here is a list of all the services Osman Electrical offer. For all your electrical needs, we’re here to help. Contact Osman Electrical today for your free quote!